According to her, electromagnetic radiation consists of electromagnetic waves (EM), which are synchronized oscillation of electric and magnetic field that propagate at the speed of light through a vacuum. Danbatta said that such belief and claim were mere imagination and myth, adding, “it has no scientific base”. 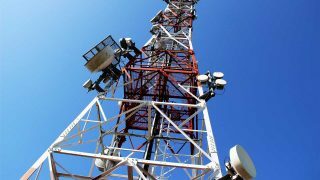 “There are some individuals who still believe that telecom masts and towers constitute health hazards to humans.